Due to the sending of SMS, volume of the scrip of the company increased which were then offloaded by them in the secondary market. Markets regulator Sebi Tuesday directed 10 promoters and directors of Supreme Tex Mart to disgorge over Rs 18 crore of unlawful gains made by them while trading in the scrip of the firm. Sebi in its interim order passed in 2017 "prima facie" found that the entities had engaged in the manipulative practice of sending SMS to the investors recommending buying of Supreme Tex's shares. 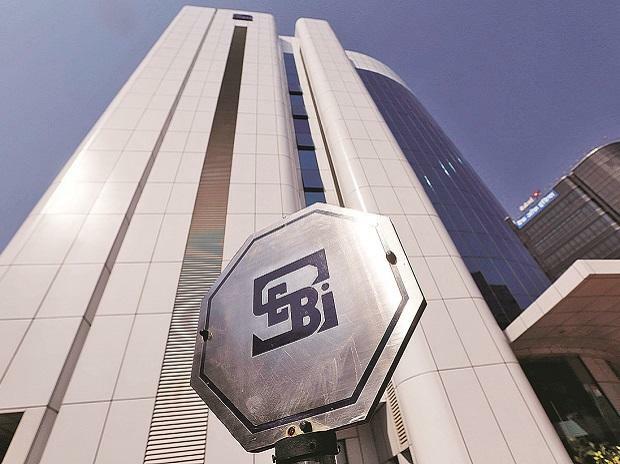 In a fresh order Tuesday, Sebi noted that the promoters and directors of the firm had offloaded over 27 per cent shares of the company, making unlawful gains of over Rs 14 crore, during the investigation period between June-October 2016. "The connected entities acted in concert and were part of a fraudulent scheme to plant unsolicited and misleading advice recommending purchase of shares of Supreme Tex Mart Ltd, with a view to fraudulently induce gullible investors to purchase shares of the company and succeeded in offloading large number of shares in the secondary market" Sebi said. Accordingly, the Securities and Exchange Board of India (Sebi) has directed the promoters and directors of the firm to disgorge Rs 14.25 crore with an interest of Rs 3.97 crore, a total of Rs 18.23 crore. Among the 10 entities, Sanjay Gupta, Shikha Gupta, Bhavna Gupta and Goldleaf International are promoters of the firm while Ajay Gupta, Gautam Gupta are its directors.